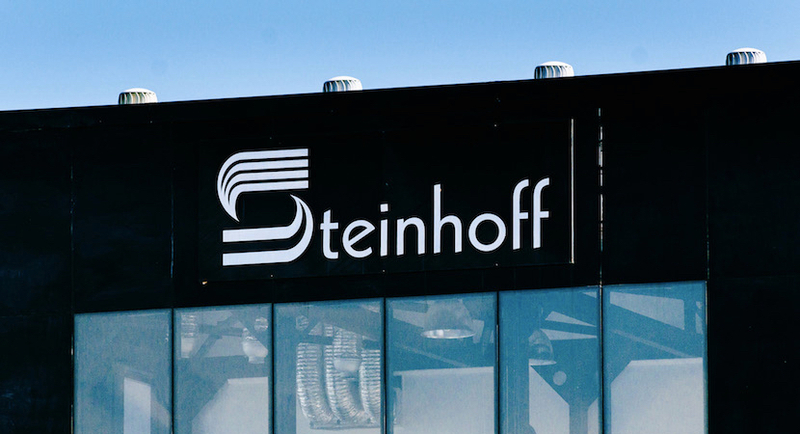 (Bloomberg) – Steinhoff International Holdings NV said first-half earnings rose 13 percent as the acquisitive retailer that was started in South Africa reported revenue and margin growth across its household goods and general merchandise business. Operating profit increased to €903 million ($1 billion) in the six months through March, the Amsterdam-based company said Wednesday in a statement. Sales advanced 48 percent to €10.2 billion as the retailer added companies including Mattress Firm. Excluding acquisitions, revenue rose 9 percent. “We remain confident that the momentum in the business will continue and that the group will perform in line with expectations,” Chief Executive Officer Markus Jooste said in the statement. 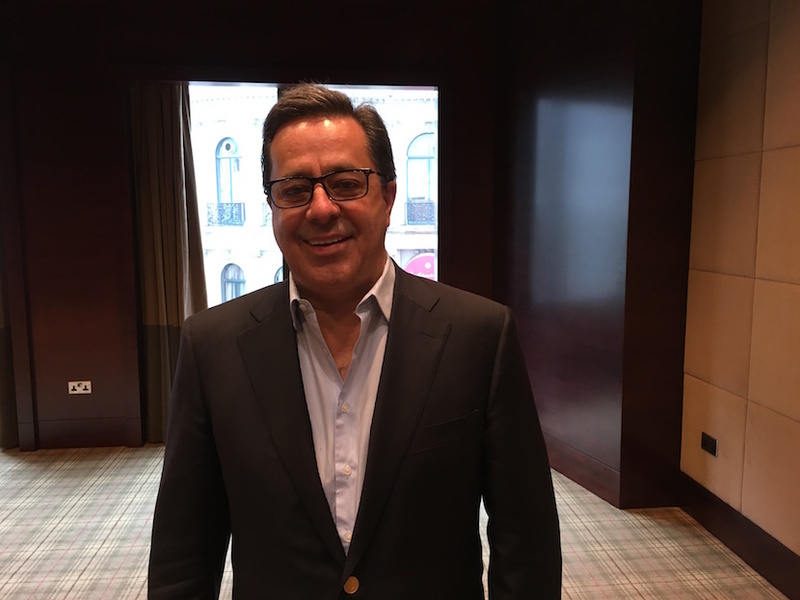 The results are Steinhoff’s first since announcing plans to list its African assets separately following an aggressive expansion outside the continent, where it now generates about two-thirds of revenue. The company has acquired U.K. discount chain Poundland Group Plc, and Australia’s Fantastic Holdings Ltd. as well as Mattress Firm of the U.S. in the past year, while an attempt to merge the African business with food retailer Shoprite Holdings Ltd. collapsed in February. Steinhoff shares fell 0.3 percent by 8:33 a.m. in Frankfurt on Wednesday, where it moved the primary listing from Johannesburg in late 2015, extending a 2.2 percent slide on Tuesday. That values the company at €21 billion.